The Most Important Pieces of Equipment in Wedding Photography is….. The Most Important Pieces of Equipment in Wedding Photography. It isn’t about the equipment, the latest camera, the latest lens, the greatest pixel count or the best ISO performance. It’s about how you connect with your clients and create a relationship that allows one-of-a-kind images for that particular client. That is the most important piece of equipment in wedding photography. As wedding photographers we love and appreciate gear. As one grows in this industry we are often in pursuit of the latest camera, the latest lens, the latest and greatest lighting accessory. I am certainly guilty of this. But I want to challenge you with a question. Does the latest gear always mean a difference for your clients? There ARE times when the jump in resolution or a cleaner and higher, more usable ISO will make a difference…but are those the most critical things that support your clients? I would offer that it is REALLY about the people, about the relationship, about the empathy you can bring to your work and ultimately what translates into their wedding images. 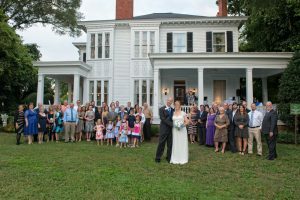 Before starting I would suggest it is always fruitful if your searching for a wedding photographer to begin with an official and reputable organization such as the Professional Photographers of America. Another organization I like quite a bit is the WPPI. The wedding and portrait photographers International. 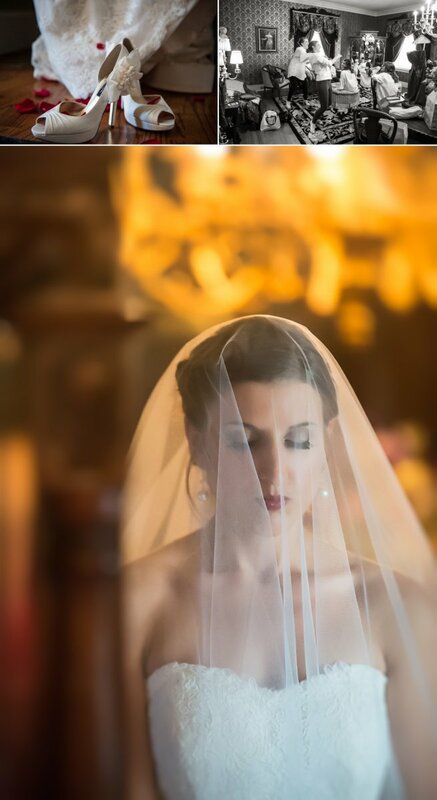 And if your interested in mostly photojournalism , a great organization is Wedding Photojournalist Association. So How do we go about using these, our most indispensable tools? Your Heart. The people and the relationship. Getting to know your clients and getting to know the little physical interactions between them. You get a chance to know their families and their back story of where they came from, how they met, what is important to them, what they believe , how they feel. 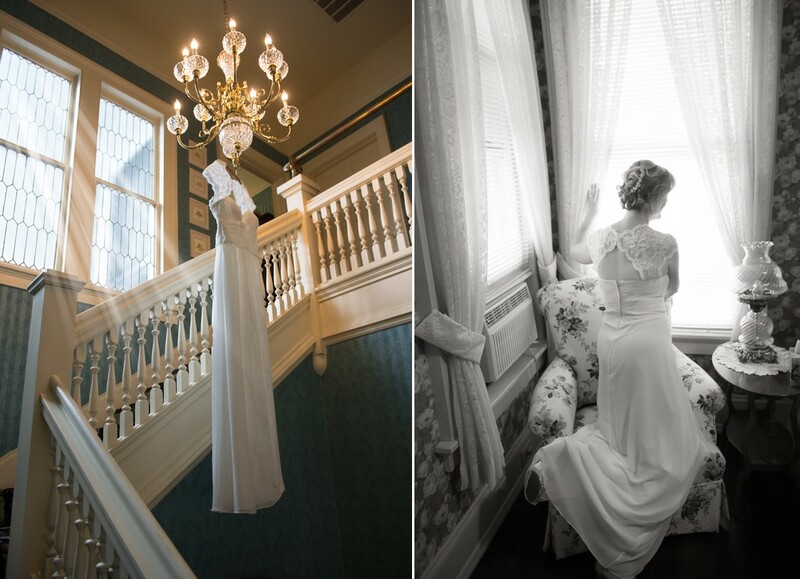 Shooting their wedding photography then takes on new and deeper layers. You shoot wedding photography then, with your heart on the shutter. Your eyes are one of the most important pieces of your wedding photography skill set. Yes, obviously you need them to see, but what and how are you seeing for your clients? I like to anticipate moments that I believe will be momentous , find a unique perspective if I can, and work to have great timing. 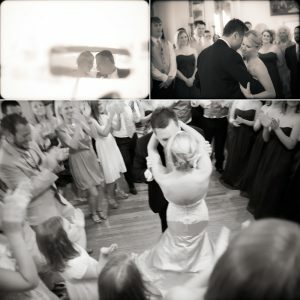 Move around and look from other directions to see all the stories, little and big that make up a complete wedding story. Your Imagination in your wedding photography skill set. Never be afraid to try different angles. Never be afraid to try and shoot how something feels as opposed to only how it looks. You will learn to trust that instinct. 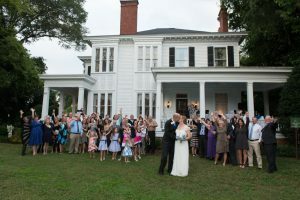 Wedding Photojournalism to the Rescue! 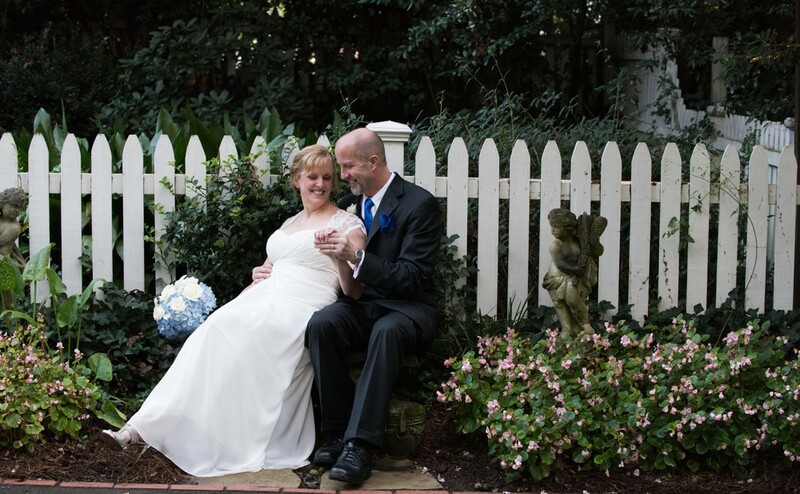 Let Your Wedding Images Tell a Story! Add True Wedding Photojournalism Skills to tell a complete and unique story. As photographers we pursue the technical. We love the equipment to the manual modes to the lighting. These pursuits push us and makes us better photographers and that is undeniably true. This allows us to make images that stand apart from the crowd and even allows us to enter into competitions improving our overall skill set and gain recognition among our peers. After the many years and the many weddings we have photographed, I would say invariably what couples tend to treasure the most are images that are uniquely theirs. 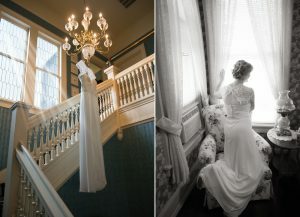 Wedding images that tell a story, their story! This is often referred to as Wedding Photojournalism. There is absolutely nothing wrong with pursuing images for competition or images that require a high degree of technical expertise. These are part of a photographers complete skill set and should be brought to every wedding. In the image collage above you will see an image of the shoes and dress that were found in the hallway where someone had dropped a few rose petals….a quick rearrange and we had the shot. The image of the practice dancing in the getting ready room is full of spontaneity and joy. The last image in this collage is one taken bounced from a mirror while the bride was deep in prayer just before the wedding. For this collection of wedding photography we have a shot from and through some greenery from an outside service. 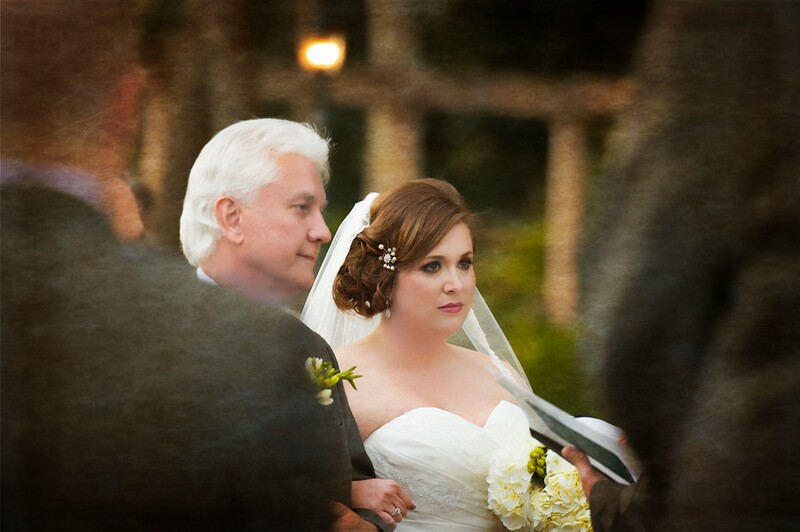 The image beautifully depicts the joy of the bride as she watches her father give her away. The next image shows a terrific example of how you can get real emotion and reaction from the couples formals. The joy of celebration was all over this wedding and with a couple who loves classic black & white photography. This is a great example of how weddings do not have to be huge or over the top to be beautiful. It is the size of the hearts in the weddings, not the size of the wedding that counts. Sometimes all it takes is a single image to convey a beautiful moment. Another of our favorite images. This was shot on a 70-200 at around 3.5 then textured in Photoshop to relay how it felt, not just how it looked. This was not a overly large wedding and the 1st look was fantastic as you can see here. One of the formals was shot with us guiding and asking how the couple felt as opposed to how they looked and it ended up being very classic and timeless. 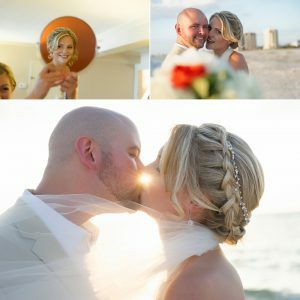 For this Florida Beach Wedding we wanted to highlight lighter colors and a sense of beach air….the getting ready mirror bounce was totally non-staged and most of us would be smiling at our reflection if we looked that good. The balance of the images were from the couple after ceremony beach setting but shows wonderful interaction between the couple as they played in the sunset..the final star-kissed moment was nothing more than lining up the setting sun with a kiss. One of my all time favorite images. 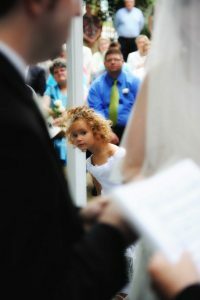 During the ceremony I noticed the little girl kept peering around and between the bride and groom to see what was going on. On one of those times I caught her, curls, inquisitive expression and all for a timeless image of one of wedding photography’s little, small and beautiful back stories. The getting ready often offers excellent opportunities especially with the girls, but the guys have their moments too as this image of father and son and the humor of tying the tie was priceless. The last image shows the bride and groom reaction to their friends, who were NOT singers, belting out a version of ” Islands in The Sun” where some were holding their ears and others were holding their stomachs from the guffaws and laughter. In closing, what I hope we have stressed here is to pursue technical excellence and bring it to your clients through wedding photojournalism. Speaking for ourselves, we have a long way to go to be where we want to be as photographers. What I do hope we stressed is to get to know your clients. Love them. Know their story. Then write that story with light to the best of your ability. While it may be true that there is no such thing as a perfect image, there ARE perfect stories. 2nd Marriage Wedding Photography and Why it Matters!!! 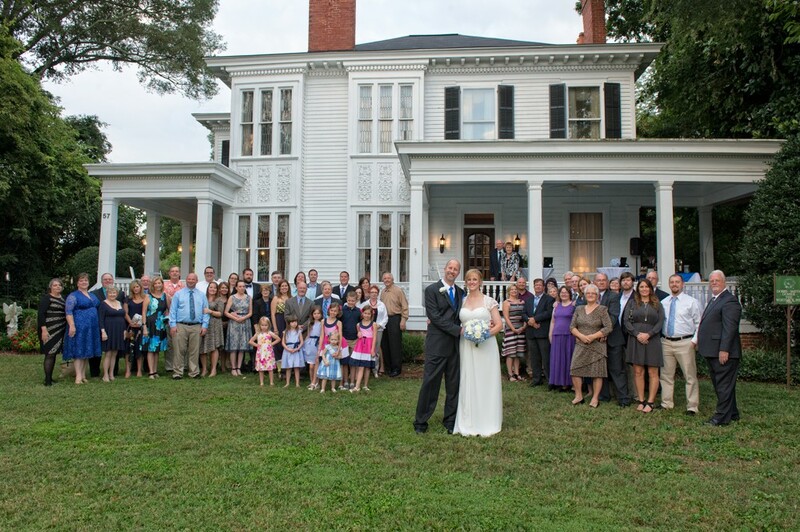 Why 2nd Marriage (or any other number) Wedding Photography Matters! In our career after shooting hundreds of weddings obviously every potential client who came through our door was not getting married for the very first time, some were on their 2nd marriage and were still considering wedding photography. What we have heard a good deal of from this particular type of client is: “well, it’s not our first rodeo” or ” we have both been through this before” as if somehow finding the love of your life, later in life makes it mean less from a wedding photography standpoint. People who hold to that belief are rarely ever our clients. 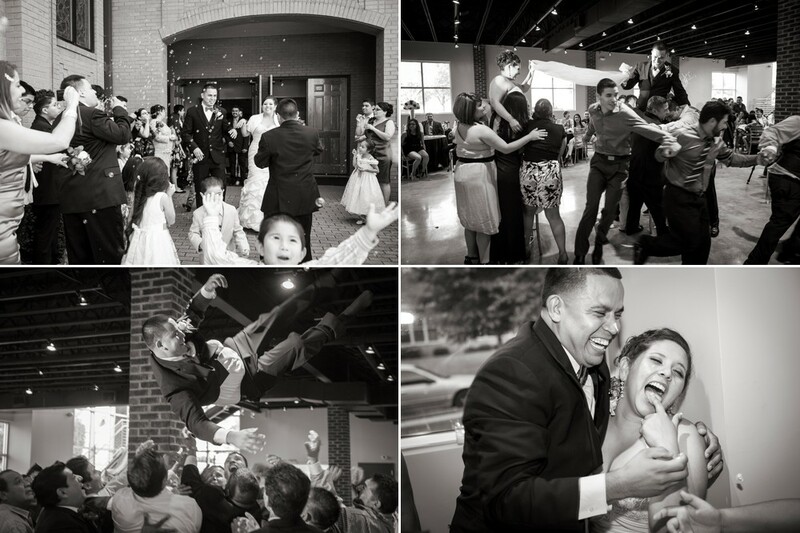 The wedding photography ALWAYS matters…let me repeat that, THE WEDDING PHOTOGRAPHY ALWAYS MATTERS. A celebration of love is not limited to two people who have never been married before and the term “newlywed” is not applicable to people only in the spring of their life. 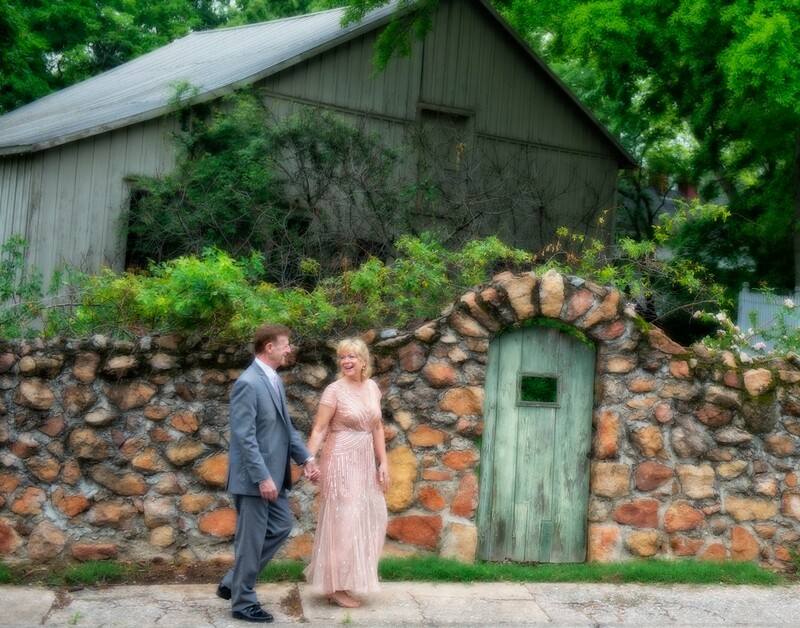 The things for your photographer to consider are similar to documenting any other wedding. What does the potential client see in your style of images that they like? What would they prefer to see less of, or not at all photographically speaking. Would they prefer a concentration on just documenting the day rather than being put in some locations and guided on their posing? 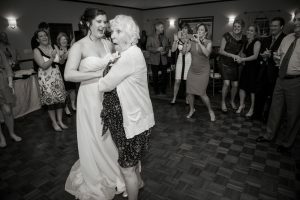 Are their children or grandchildren who may be important to be included in the wedding photography? Consider hours of coverage. Some 2nd marriage celebrations are shorter than a full scale 1st wedding. There are exceptions of course but working 10-12 hours that day versus 4 to 6 can change what gets covered and included. In the end what truly counts is documenting the couples day, telling a story and showing true emotion…and that never gets old whether its wedding 1 or wedding 100! We hope you will celebrate your love, no matter where you are in life, with wedding photography that becomes an heirloom.